first firefly. Even Sequoia, the friendly golden retriever who lives near the Woods, has come in for this special occasion. Will the glow bug shine her light in the Woods soon? 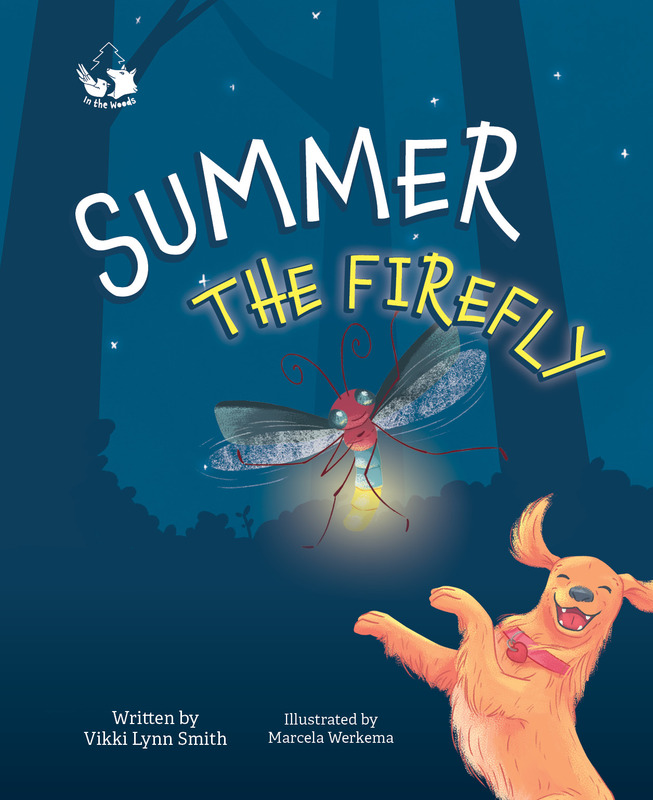 Join King Deer, Sequoia, Mr. Frog, Little Squirrelin, and many others as they celebrate the birth of Summer!